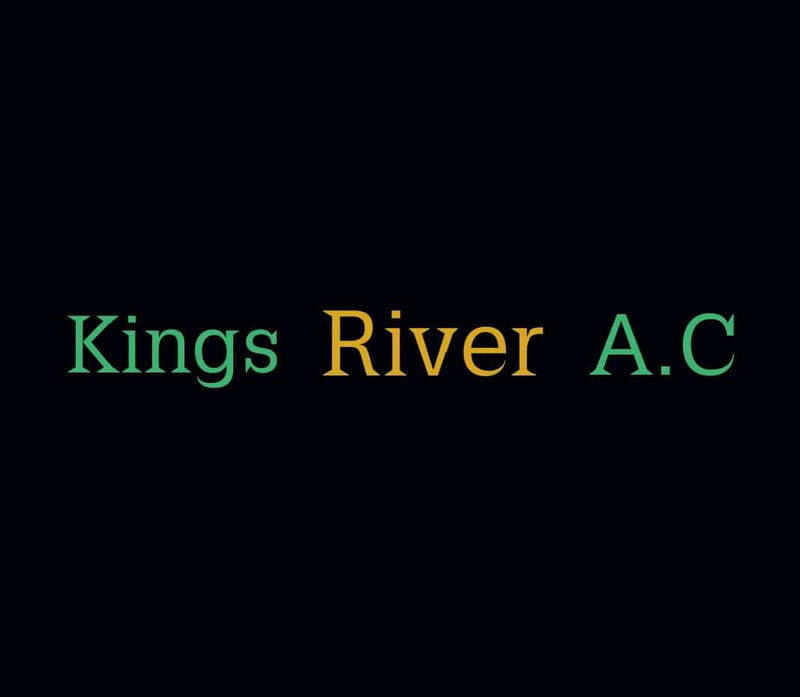 Kings River athletics club is accepting registrations for the forthcoming year. We are an Athletics Ireland affiliated club based in Stoneyford. We cater for adult members aged 18+ from Stoneyford, Kells, Danesfort, Dunnamaggan, Ballyhale and surrounding areas. Training is with Adele's Eat Train Live on Monday evenings at 7pm (Improvers/intermediate) or 8pm(beginners) at the Community track in Stoneyford and on Tuesdays at 7pm in Danesfort at the GAA grounds (improvers). Come along to a training session, contact us via Facebook or email kingsriverac@gmail.com for more information. New members always welcome.